Do you LOVE BBQ and Music? Then this is your place to be! Join your friends at Key Falls Inn down by the beautiful French Broad River for this fun event to benefit The Club! Click here for more details! The very popular Tail Chaser 250, an organized adventure/dual sport ride returns on April 27th. View more information here! 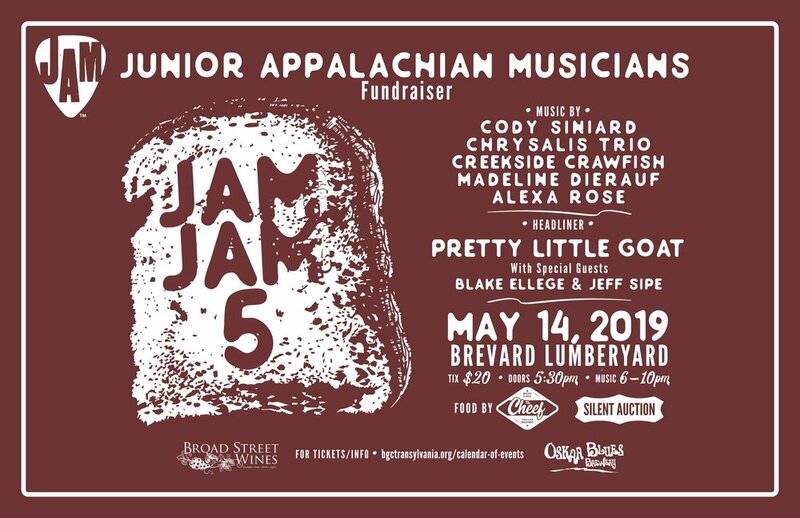 Join us for the 5th annual JAM JAM Fundraiser supporting the JAM Program (Junior Appalachian Musicians). Click here to purchase your tickets! 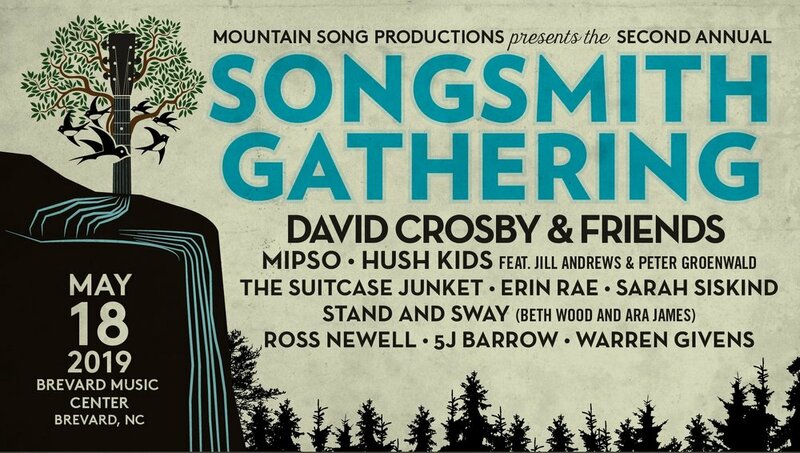 Join us at the beautiful Brevard Music Center for Songsmith Gathering on May 18, 2019! Click here for details and tickets. Join in on the fun in support of our Club! Click here for more information.